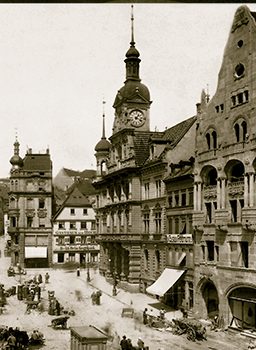 After having lost his mother (1881) and then his father (1888), Karl Scheufele I was placed in an orphanage in Pforzheim. The young Scheufele was 11 years old and already having to face some of the hard realities of life. The bereft child grew up keen to share his own social ascension with others. Heavy bombardments over Pforzheim forced the Scheufele family to leave the town by means of a railway tunnel, which led them to a small suburban village. 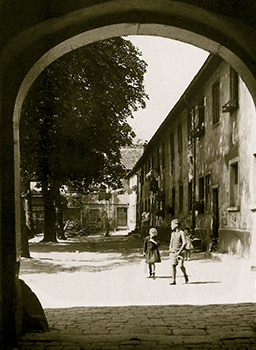 The village was the home place of one of the Scheufele manufacture workers who gave them refuge. Paul-Andre Chopard and Karl Scheufele III sealed the passing deal. 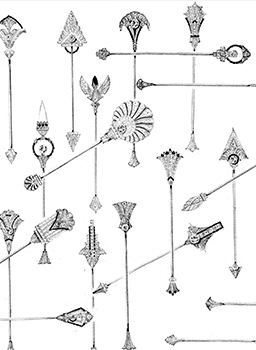 At the time, Chopard had five employees and all of them stayed with the company. 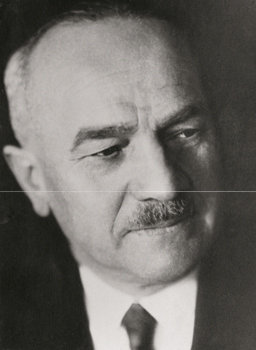 For the young Karl Scheufele II, keeping these employees and their know-how was a must – the legacy continues. 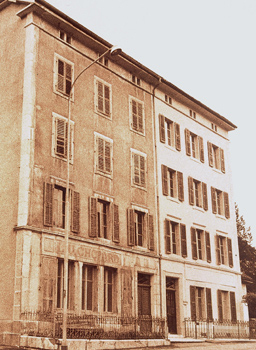 Chopard sought to increase its vertical integration through its own foundry workshop, the only way to know the exact provenance of the gold used to produce its creations. 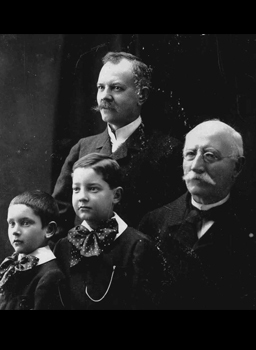 The Scheufele family, who wished to perpetuate the watchmaking and jewelry-making professions, created the first apprenticeship school in Meyrin, which would be followed by the one in Pforzheim and finally another in Fleurier. 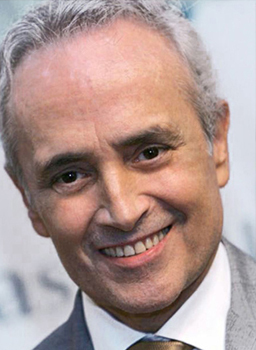 Launch year of the José Carreras watch collection. The first limited editions bore engravings on the case back of various opera houses around the world. This partnership continues through sales of earmarked L.U.C XP watches. 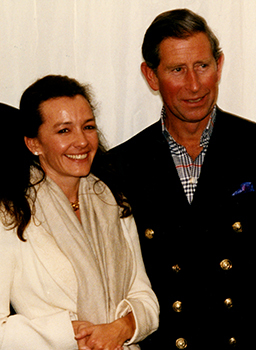 Partnership with the Prince’s Foundation was founded by the Prince of Wales, dedicated to improving the well-being of others. 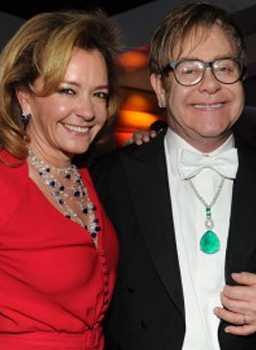 Caroline Scheufele and Sir Elton John met at the Cannes Film Festival and discovered their shared determination to devote their talent and energy to fight against AIDS. A new corporate philanthropic partnership was born. 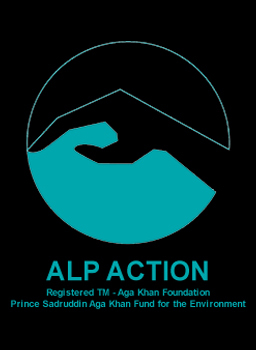 Ardent advocates of nature and passionate enthusiasts of the alpine region, the Scheufele family supported Alp Action which focused on revitalizing the Rohr Natural Reserve, one of the rare valleys in Switzerland to have remained in its natural state. 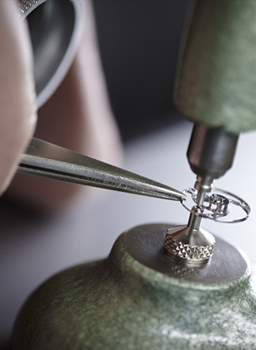 Chopard’s efforts in apprenticeship were recognized by the State of Geneva through the “Best Training Company” prize in the category of “Applied Arts”. 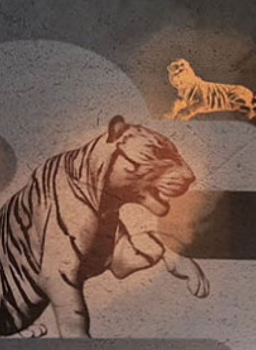 On the eve of its 150th anniversary, the Maison entered into a three-year partnership with the WWF on the "Tigers Alive Initiative", a conservation project aimed at saving tigers from extinction. 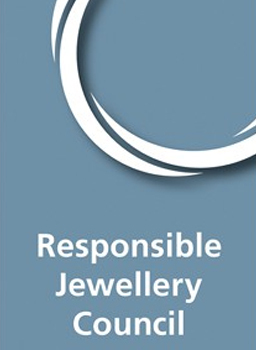 Chopard decided to join forces with its industry pears to promote responsible business practices and became a member of the Responsible Jewellery Council (RJC), a non-governmental organization promoting responsible business conduct from the mine to the shop window. The Maison signed the PSA (Protection Suisse des Animaux) declaration, renouncing the use of all types of exotic leather (galuchat, lizards, pythons, snakes, etc.). Since then, Chopard has placed an embargo on the use of these skins. 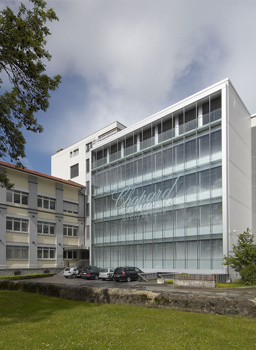 Chopard inaugurated Fleurier Ebauches – the largest building to be renovated under the Minergie eco-friendly construction standards in the Canton of Neuchâtel. Caroline Scheufele, Co-President of Chopard, was awarded “The environmentalist of the year” title by the Latin Trade Group, and presented with the United Nations’s Fashion 4 Development Award. Cate Blanchett won the Golden Globe for Best Actress, wearing the most exquisite handcrafted earrings set with diamonds from RJC-certified suppliers and set in Fairmined Gold. 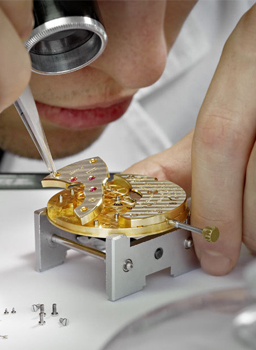 Chopard launched a world first: an Haute Horlogerie watch made of Fairmined gold, the L.U.C Tourbillon QF Fairmined. 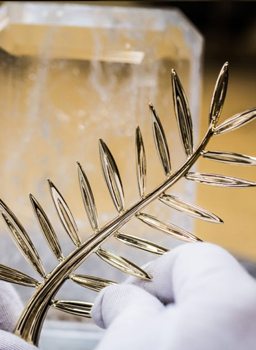 Chopard crafted the Palme d’Or in Fairmined gold, representing another world first, this time for the film industry. Livia Firth presented Caroline Scheufele with the "Environmentalist of the Year Award" in recognition of her role in launching "The Journey To Sustainable Luxury", in partnership with Eco-Age at the Bravo Business Awards. Her Excellency, The First Lady of Columbia, presented Caroline Scheufele with the "United Nation’s Fashion 4 Development Award" in recognition of her role in launching "The Journey To Sustainable Luxury". 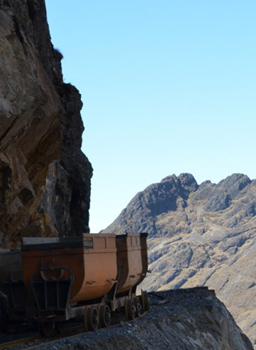 Chopard furthered its commitment to the Journey by supporting a new artisanal gold mine in Bolivia. The luxury watch and jewelry company also launched new High Jewelry pieces for the Green Carpet Collection and another Fairmined Watch, the L.U.C XPS Fairmined. 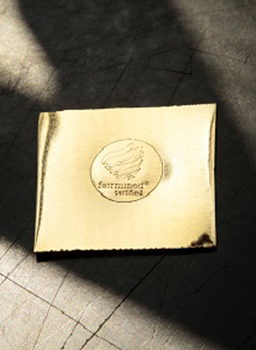 Chopard launched its first diffusion jewelry in Fairmined gold. 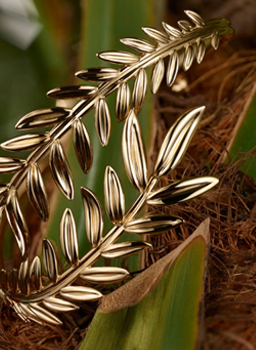 Inspired by the design of the famous Palme d’Or awarded in Cannes, the Palme Verte collection was crafted in Fairmined 18-K yellow gold. 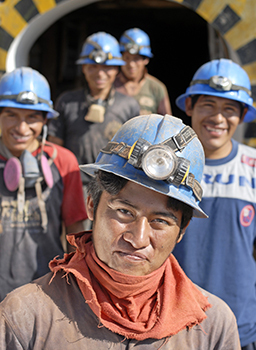 The two co-operative mines – one in Bolivia and the other in Colombia - achieved Fairmined certification thanks to Chopard’s support over the previous two years. 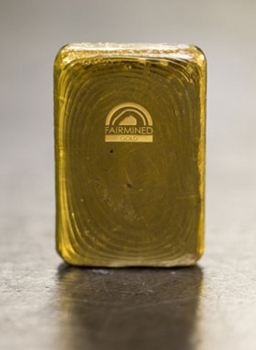 Chopard pledged to buy 100% of the Fairmined gold produced in the mines. 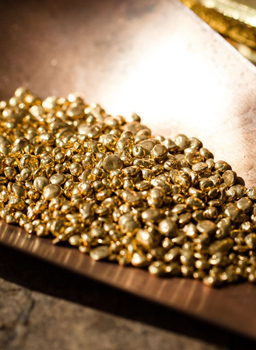 Chopard continued to lead the jewelry industry with the announcement of a partnership with Swiss refiner, Precinox, to establish the world’s first secure commercial export route for Fairmined gold from Bolivia to Europe. Chopard continued to strengthen its relationship with Gemfields by launching new High Jewelry Green Carpet creations at the Venice Film Festival 2016. 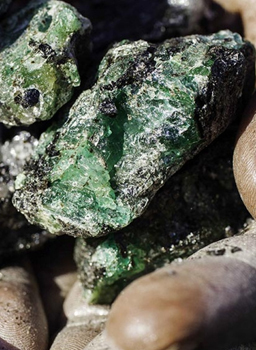 The incredible new pieces feature responsibly-sourced emeralds, showcasing the coming together of ethics and esthetics. 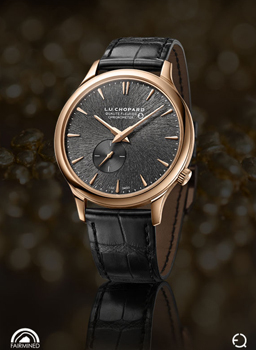 Chopard launched the L.U.C Full Strike, its first minute repeater, crafted in 18-K rose Fairmined gold. Fiera di Vincenza awarded the Maison with "The best brand integrating CSR principles within its supply & production chain" recognition. Chopard revealed a unique capsule collection in the Green Carpet Collection, the Garden of Kalahari, crafted from an incredible D Flawless diamond from Botswana, responsibly sourced in the mine of Karowe: the Queen of Kalahari, and Fairmined Gold. 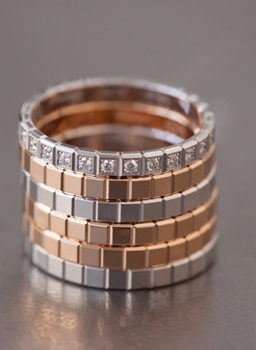 Chopard launched new pieces from the Ice Cube collection, a new jewelry diffusion line crafted in Fairmined gold. Charlize Theron wore the Garden of Kalahari collection on the red carpet. Chopard took center stage at the inaugural Green Carpet Fashion Awards Italia with the beautiful statuettes crafted in Fairmined gold by Chopard, presented to all winners including, Valentino, Prada, Gucci and Armani. In light of the escalating Rohingya crisis in Burma, Chopard made the decision to cease sourcing Burmese gemstones with immediate effect. 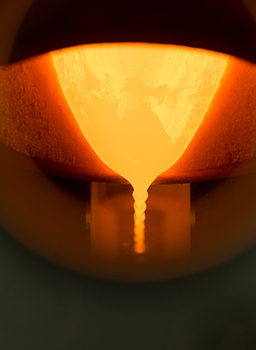 Chopard joined SBGA in order to further increase its contribution to artisanal gold miners’ improvement initiatives and therefore contribute to greater growth of volumes of responsibly-extracted gold. 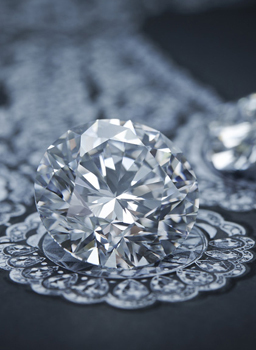 Chopard announced that by July 2018, it will use 100% responsibly-sourced gold in all its jewelry and watches and measure impact against UN Global Goals for sustainable development.